Fully licensed roofing and siding contractors. All work fully guaranteed. Legendary attention to detail. Serving Wichta, KS for decades with an A+ BBB rating. 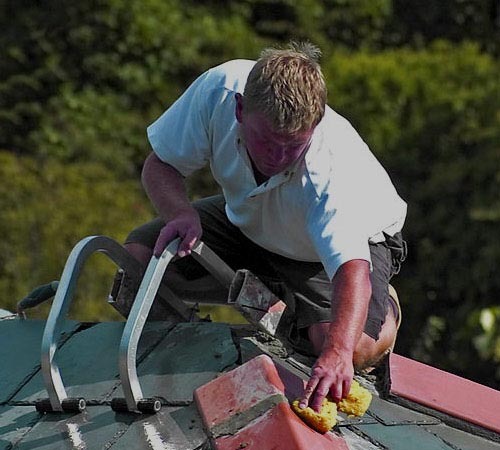 If you've been hit by storm damage, TWG Roofing can help. 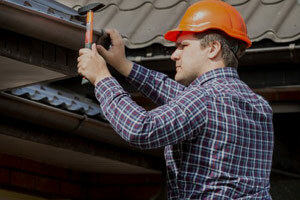 Roof repair, roof replacement, siding, gutters, decks, fencing, lighting. TWG Roofing does it all! TWG Roofing also installs, repairs or replaces gutters, decks, fencing and lighting. No wonder we're the best local contractors in Wichita. TWG Roofing is rated A+ by the BBB. 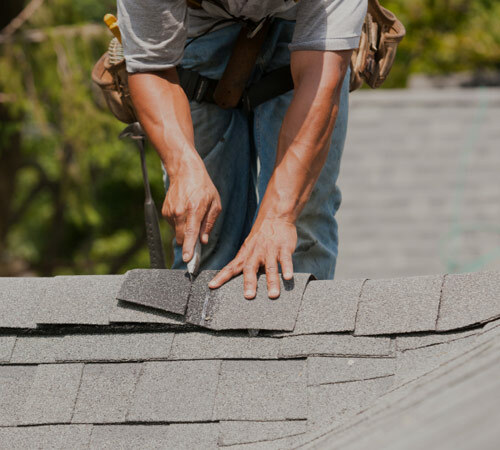 Our roofing contractors are knowledgeable in all aspects of roof repair, roof replacement, hail-damage roofs, siding repair, siding replacement and insurance claims. No wonder TWG Roofing is consistently rated the top local roofing and siding contractor in Wichita! 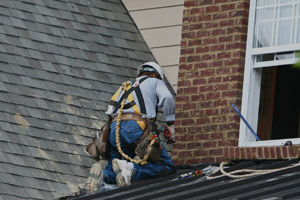 TWG Roofing contractors are known for their skill, knowledge and professionalism. Your satisfaction is our highest priority. TWG Roofing uses top quality brands like LP SmartSide, GAF, TAMKO, CertainTeed, Owens Corning, ER Systems and DaVinci. 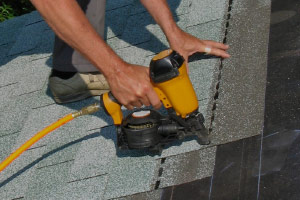 TWG Roofing is committed to your complete and total satisfaction. That's probably why we have an A+ rating with the BBB! TWG Roofing stands behind everything we do. That's why we guarantee you'll be 100% satisfied with our workmanship and our products. Many of our products also come with a lifetime warranty. So, your satisfaction is guaranteed long after our work is completed. At TWG Roofing, your satisfaction is Job No. 1. TWG Roofing has performed work for me for over 22 years. After the last hail storm my insurance adjuster said my roof was fine. So I called TWG. They inspected the roof and suggested we get the adjuster back out. They met with a new adjuster and I got a new roof. Thanks, TWG! Visit or call TWG Roofing today!